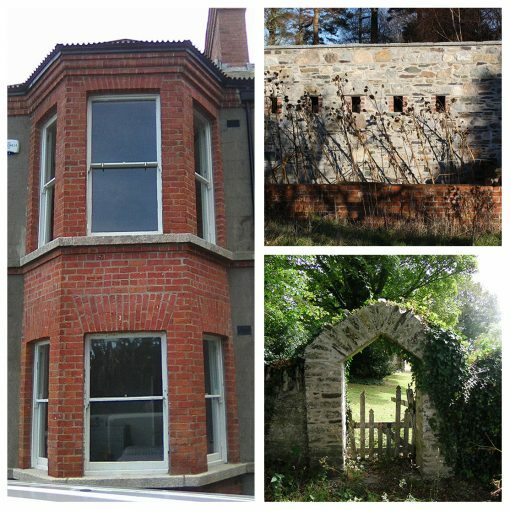 Kevin Carrigan is a Stone Mason with a wealth of experience over 35 years in Brick and Stone Restoration. 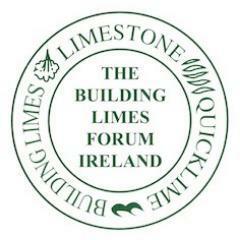 With the renaissance in the use of traditional lime in Ireland he was one of the first to use Lime Mortars. 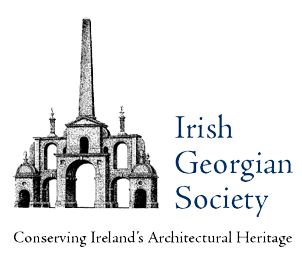 He specialises in the use of lime Mortars in the restoration of old buildings, the skillset that he has passed onto his team over the years who provide various restoration services to fit every clients personal needs. Kevin is dedicated to ensuring that every fine detail of his work is perfected down to the last grain. He has an eye for percision and his passion for stone work gauarantees a flawless result creating many success storys among clients. 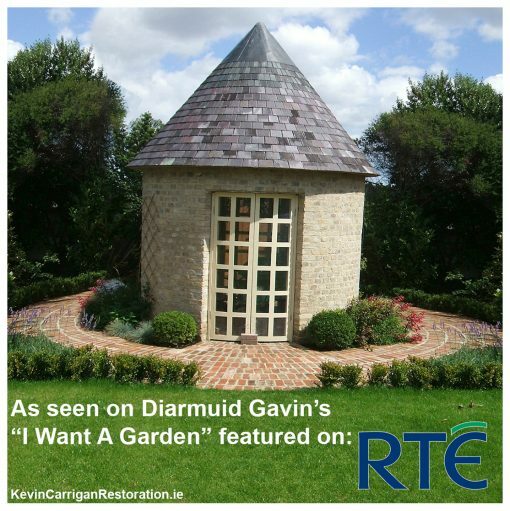 Kevin and team have worked on various projects big and small over the years including Farmhouses, Churches, Garden follies, Bridges, Walled gardens, Cottages, Old stone walls etc. a collection of photos can be found in the gallery of the site. If you have a project you would like to discuss or have viewed and feel requires the specialised work of a stone mason, give us a call. I can show you similar projects in your area that you can contact previous clients. I can also display similar projects from my vast portfolio of restoration work. Over the 35 year’s in business Kevin has dealt with a vast variety of clientele from Private Property owners to State Bodies. Through out this time Kevin and Co have worked with clients such as Coilte, Guinness, RTE and many more. His team of experienced stone masons are always ready to take on more exciting and complex stone restoration projects to expand the list.